Netflix makes it so I watch movies I wouldn't ordinarily see. 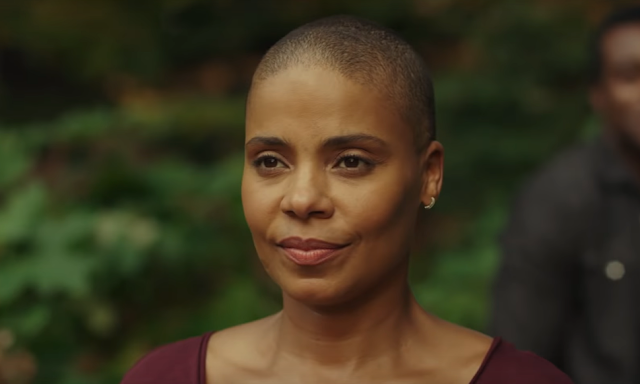 Nappily Ever After is one of those movies. It is a movie not made for me, but its message is universal. You define you. Don't let society and the perception of you define you. While that theme wasn't explored as deep as it should have, it still gets the point across. Iron Fistis definitely the weakest of the Marvel shows, but Jessica Henwick's Colleen Wing is such a great character that it was worth checking in on the second season. Plus, the completionist in me needed to see this chapter. 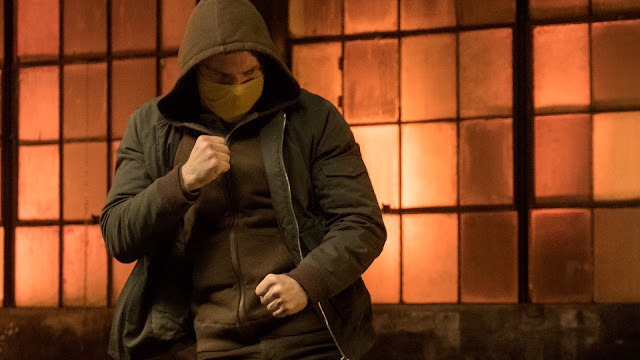 Iron Fist season 2 was actually a pleasant surprise. There will be a few spoilers throughout, so continue reading only if you have watched the season.